Pete Sings "Wonder Of You"
I sing all styles of music. 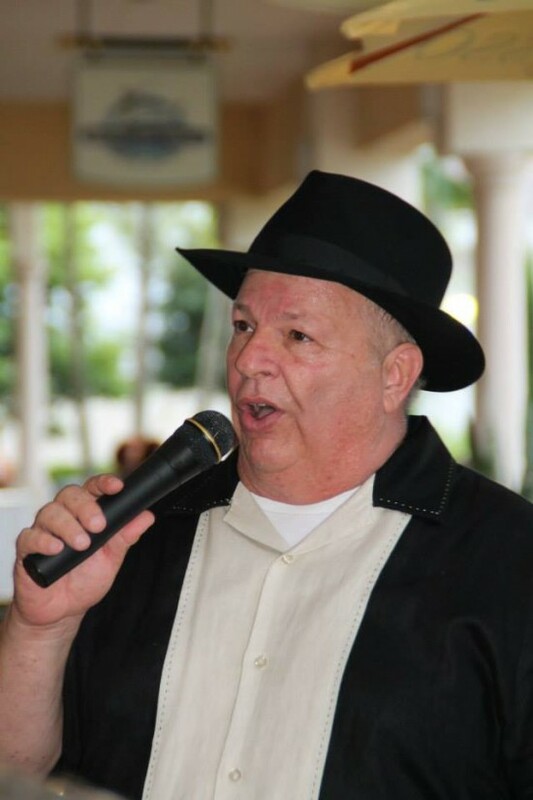 I perform songs from Frank Sinatra, Dean Martin, Bobby Darin, Nat "King" Cole, Dion, Willie Nelson, Tony Orlando, and many others. I have my own sound system. Just need a place to plug in. THANK YOU PETE!!!! You really made it special!!!! Pete was an ultimate professional and fabulous entertainer! He was the second to the star attraction (my husband of course was the STAR, as it was his surprise 60th B'day party). Pete played to the audience... NON STOP ( I had to insist he take a break) EVERYONE asked for his contact info! Thank you for the wonderful review. You were a great host. Had a great time performing for you, your family and friends. Peter provided a very upbeat and energetic program. Our audience provided extremely positive feedback. 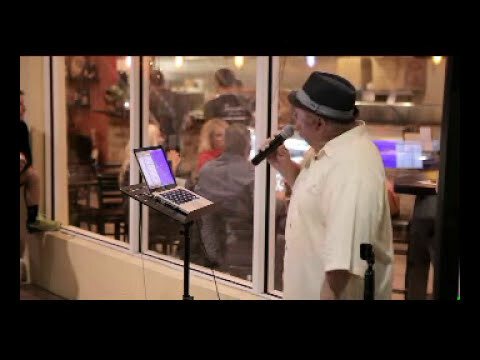 Pete is a great Entertainer, his singing is so enjoyable! My friends and I already have planned to go back to see him sing, we enjoyed immensely. Thank you for those kind words. I'm glad that you had a good time. Pete does a great job keeping you entertained. Great rat pack music! Pete's great personality also contributes to a great evening! Always enjoy the non-stress atmosphere of his music. Pete's performance was excellent. We enjoyed a great evening. WE HAVE SEEN PETE PERFORM IN DIFFERENT VENUES AND HE ALWAYS MANAGES TO SHARE HIS PASSION FOR ENTERTAINING AND SINGING WITH THE PEOPLE AROUND HIM. HE CLEARLY HAS FUN DOING THIS. Thank you for posting this review. I'm glad that you enjoyed the show. Great Show: Voice, Personality,Songs, Styles, Memories! Pete performed the songs we know and love. Sinatra, Dean Martin, Bobby Darin, Elvis, Englebert,Nat King Cole, Dion, Ricky Nelson, Willie Nelson, Tony Orlando and Tom Jones-- to name some of the artists. His voice is Great and sounds like we are hearing them in person. The audience began to join in and sing-along! We had couples up and dancing at our luncheon meeting when Pete performed.Very friendly and has a great personality-- He talks to the audience and develops a rapport. Everyone leaves with a smile and still humming some of the songs! Just the Best of the entertainers I've seen at our functions. We're planning to have Pete back again! Thank you for those kind words. It's nice to hear. I am not a Look-A-Like. I am not a celebrity impersonator. 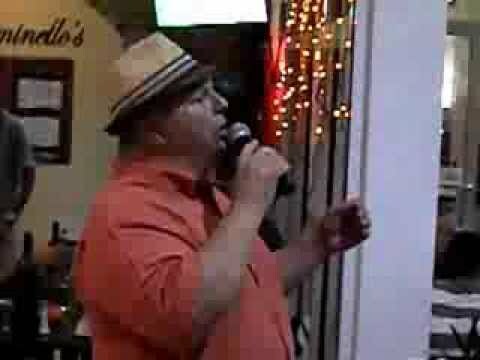 I sing the songs of Frank Sinatra, Dean Martin, Bobby Darin, Elvis Presley, Dion, Nat "King" Cole, Willie Nelson, and others. I impersonate their voices only. I started performing right out of High School in New Jersey. I studied voice in college and private lessons in New York City. All the while, I was trying to break into show business and support my family at the same time. This didn't work out for me at all. I was a volunteer firefighter in East Rutherford, New Jersey and recently married. With no singing prospects in sight to support my new bride, I found that fire departments in South Florida were hiring firefighters. So I moved there in 1978 and started my new career as a professional firefighter. I retired as a Battalion Chief in 2009. Once I retired, my sister asked me to sing at my Aunt's birthday party. It brought back old memories of singing in New Jersey and New York. I went extremely well. I found that I still had a pretty good voice. Following that party, word of mouth started to spread and other opportunities began to present themselves. I am now performing about 6 - 10 times a month. 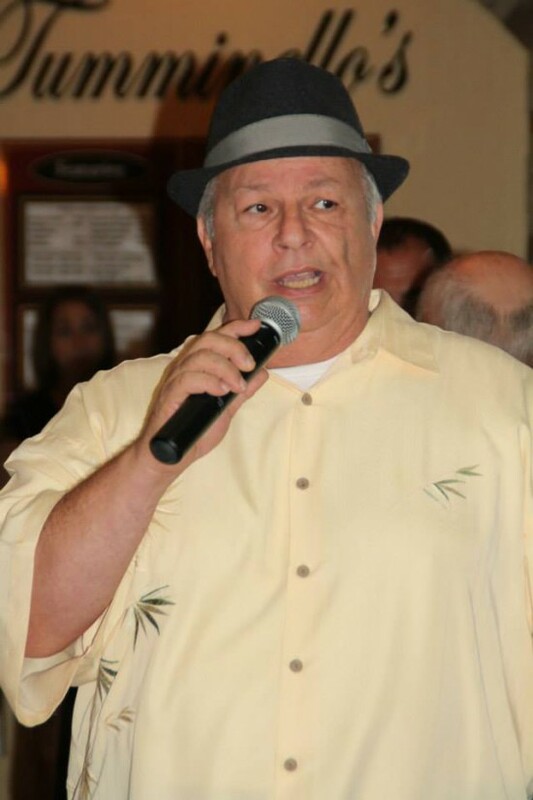 I perform the songs of Frank Sinatra, Dean Martin, Bobby Darin, Nat "King" Cole, Elvis Presley and many others. I strive to sound as they did. You could call me a song impersonator/impressionist. Feel free to listen to some of the audio tracks and video links on this site. Give me a call and book me for your next event. I promise you will not be disappointed. I am a single performer. I do not have a band or musicians. My tracks are on the computer.